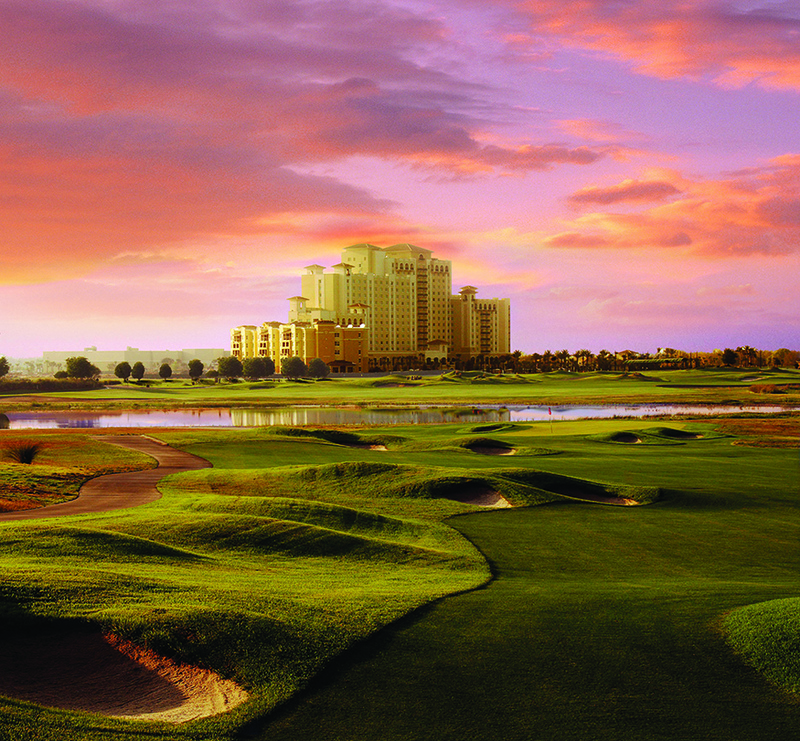 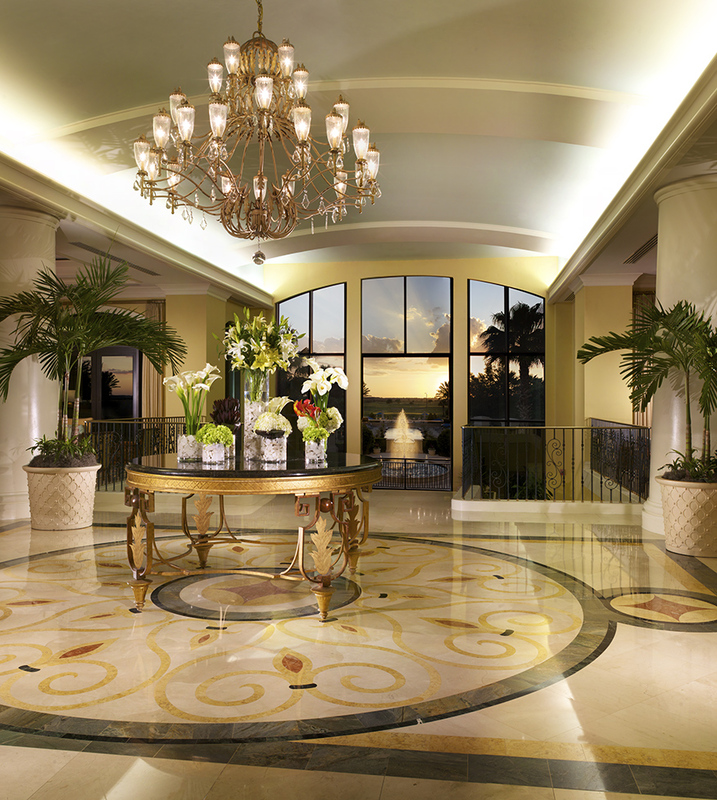 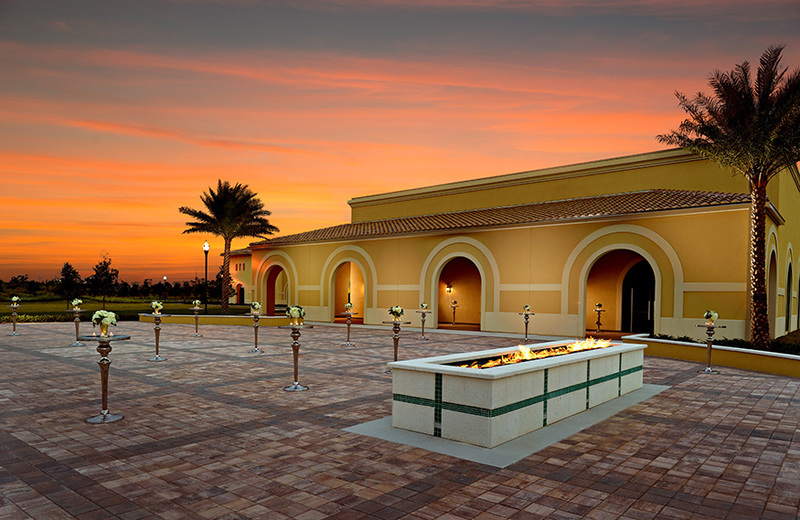 Omni Orlando Resort at ChampionsGate is a premiere wedding destination that offers legendary service, exceptional cuisine and luxurious guest accommodations. 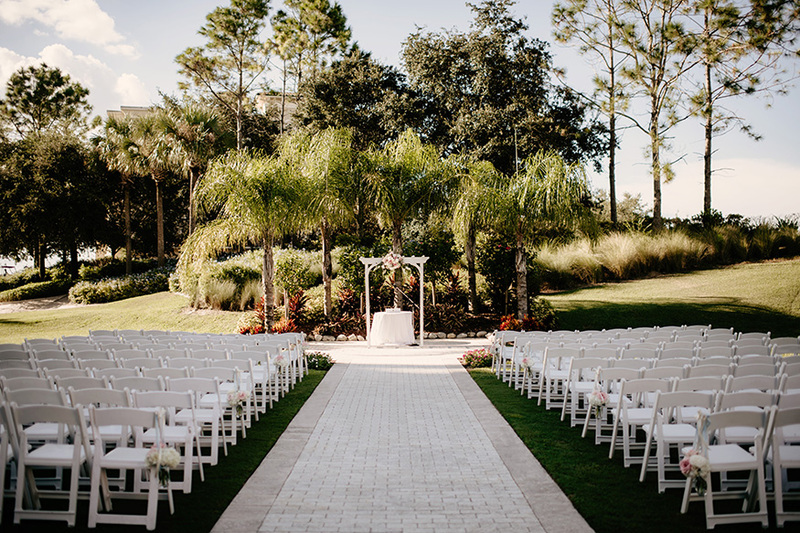 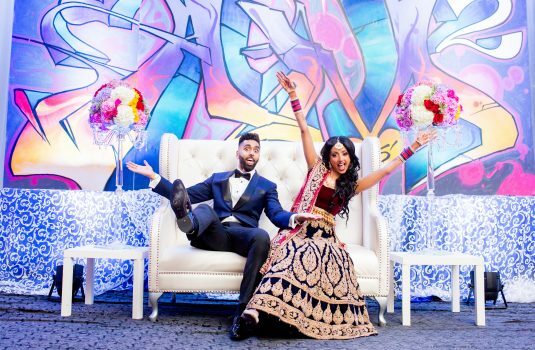 Wedding venues range from intimate to extravagant with indoor ballrooms and outdoor lush event lawns. 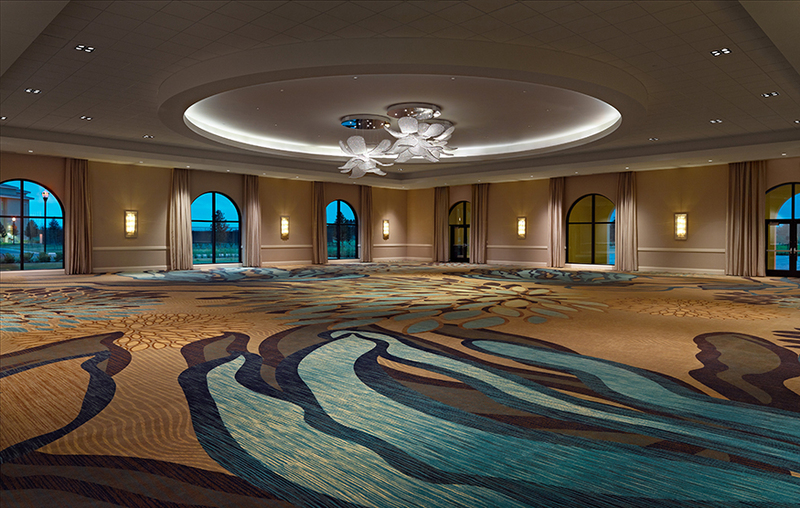 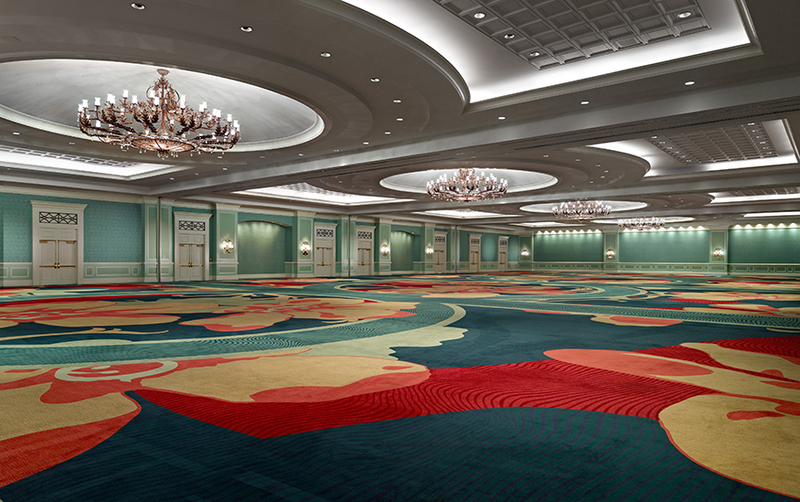 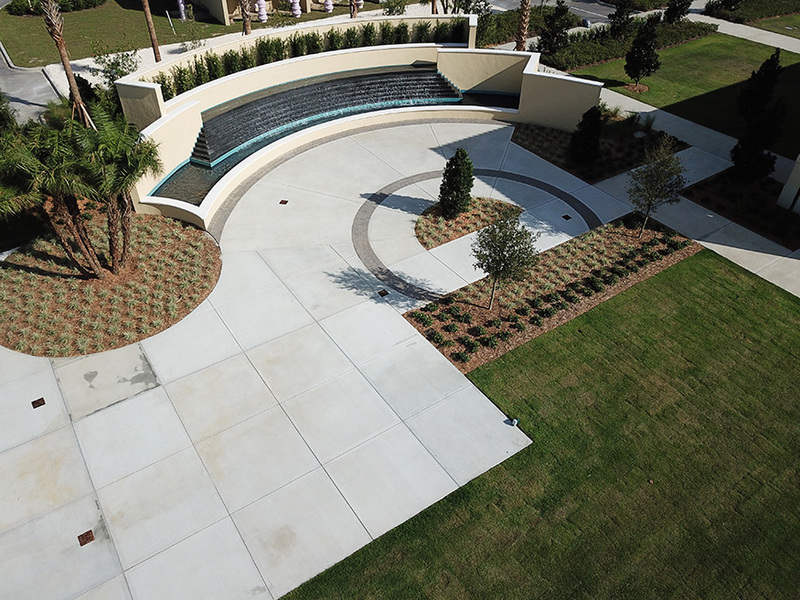 The all new Grand Salon is designed especially for weddings and features a ballroom surrounded by an outdoor terrace and fireplace, and features an event lawn with a 60′ x 12′ water wall. 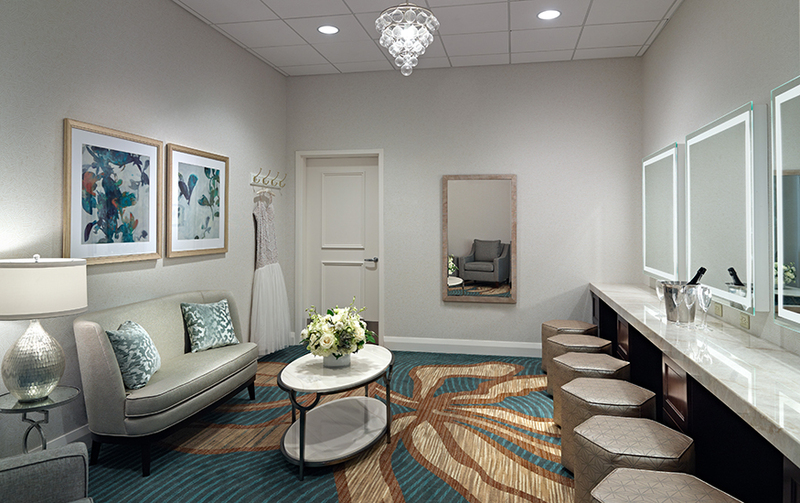 Before the ceremony, the bridal party will relish in their bride and groom get-ready rooms. 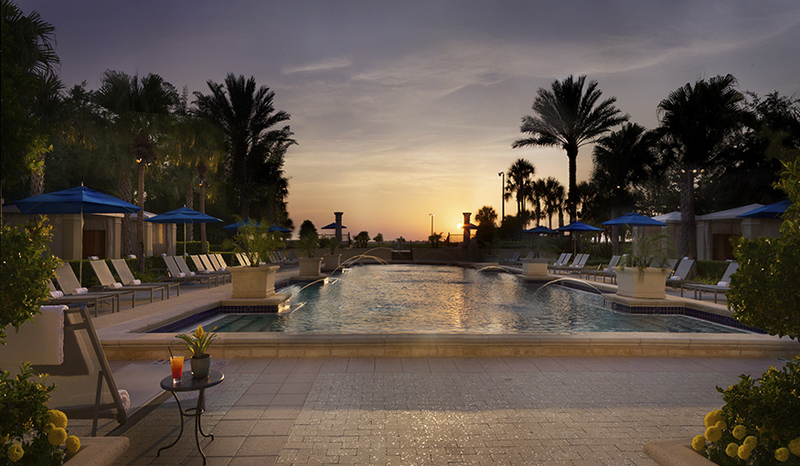 Choose from luxurious accommodations at the main resort, studio suites, and luxury two and three bedroom villas. 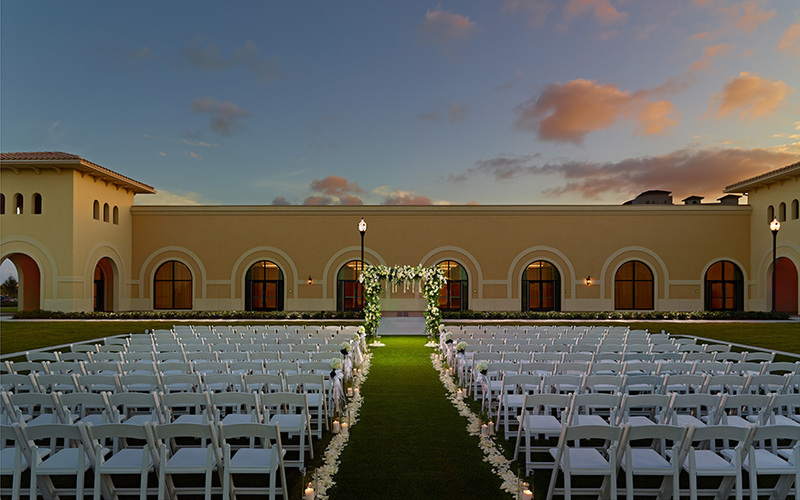 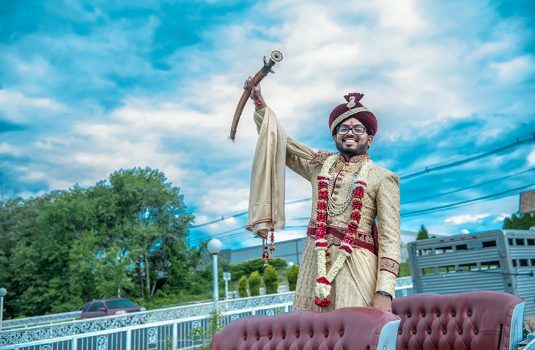 In addition to the resort wedding team assisting you from your first visit, all wedding packages include a day of wedding coordinator attending to every detail.